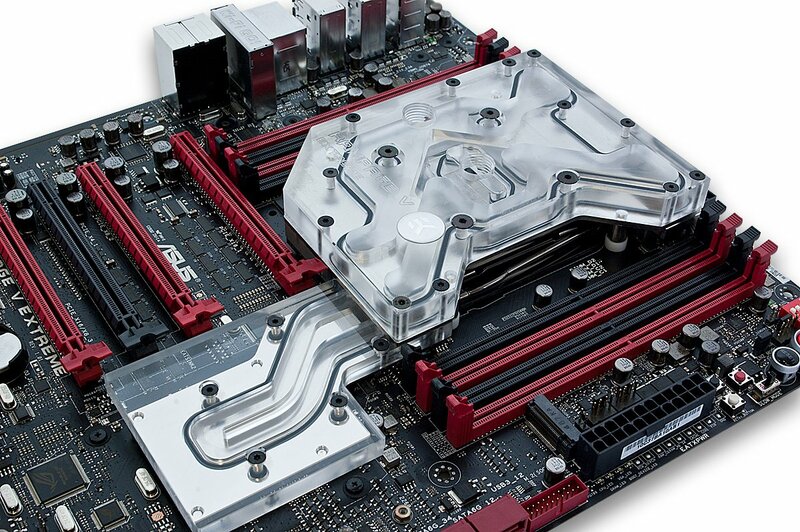 EK Water Blocks, Ljubljana based premium liquid cooling gear manufacturer, is proud to introduce the long awaited complete all-in-one (CPU and motherboard) Monoblock liquid cooling solution for ASUS® Rampage® V Extreme, a X99 Express based 5th generation Intel® Core® i7 Haswell-E LGA-2011-3 socket motherboard. 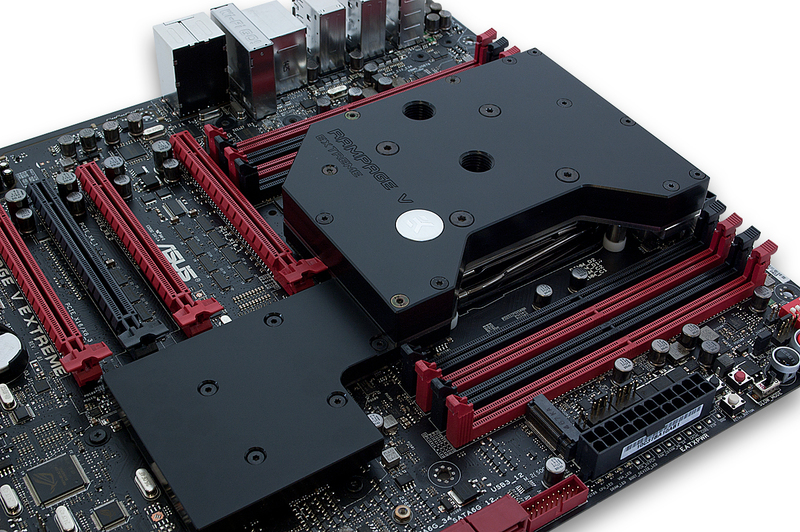 This water block uses award winning EK-Supremacy cooling engine to ensure best possible CPU cooling. 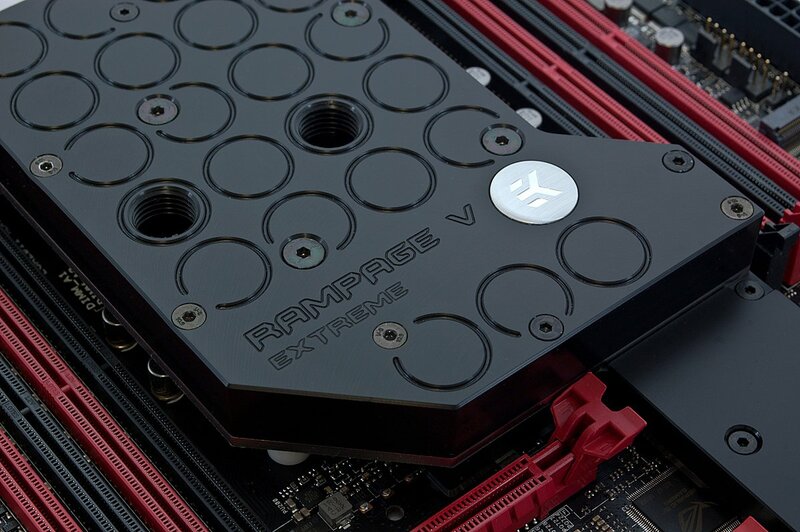 The water blocks directly cools Intel LGA-2011-3 socket type CPU, Intel X99 Express southbridge (PCH) and power regulation (VRM / MOSFETs) module as water flows directly over all critical areas. 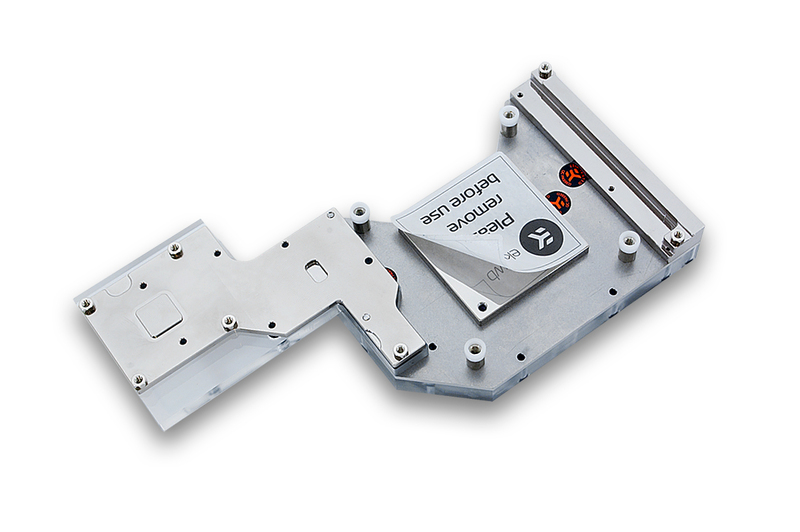 It is a very high flow water block that can be easily used with systems using weaker water pumps. 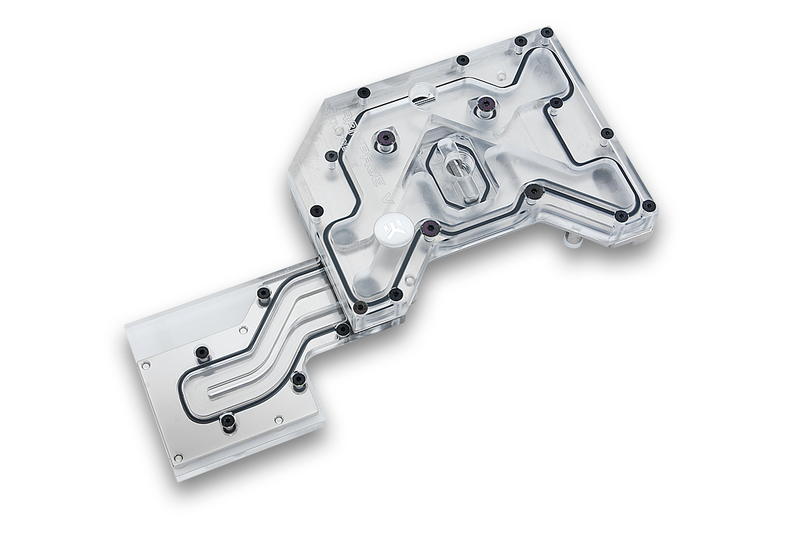 Just like the top tier EK-Supremacy EVO CPU water block this product comes with premium performance Gelid GC-Extreme thermal grease. This product is available in four visually different versions and is readily available for purchase through EK Webshop and Partner Reseller Network. Made in Slovenia – Europe!